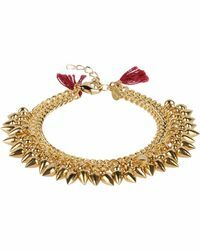 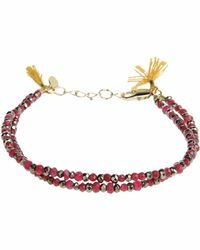 Shashi jewellery is handcrafted in New York by talented designer Danna Kobo. 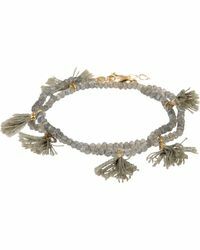 Celebrating a worldly reverie and individual expression with a varied selection of playful and light-hearted pieces, Shashi offers a shortcut to modern chic. 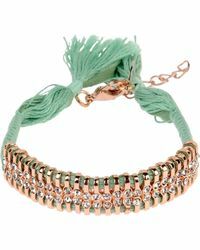 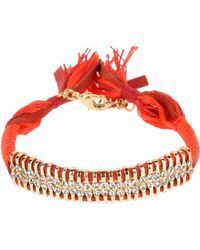 Get your wrist candy fix with Shashi bracelets. 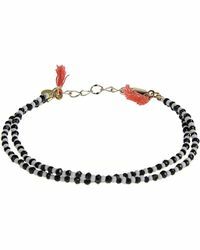 These well-made, yet affordable treasures will work hard to imbue your look with sparkle and shine.